If you love words, you may already know that “essay” comes from the French “essai,” meaning to test or try. In an essay—whether scholarly, personal, humorous, or analytical— a writer effectively tries an idea, both in the sense of exploring it and in the sense of putting it on trial, testing its merits. 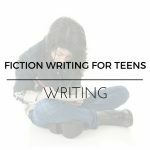 Categories: Writing, Teen Focus, Advanced. In this upper-level writing course, experienced student writers will read essays from a variety of authors, in a variety of styles. 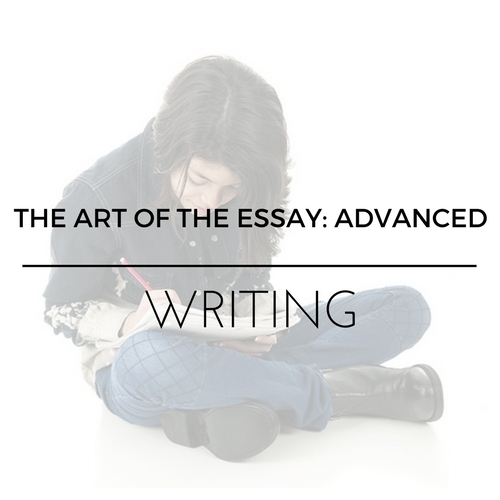 We’ll focus on the essay less as a form of personal expression and more as an arena for assessing ideas. We’ll also talk about the cultural function and status of the essay. Most important, students will work on becoming competent wielders of the essay genre, including practice in the style of analytical essays most often assigned in college freshman composition courses. Students can expect part of class time to focus on discussing examples of the essay form, with some part of class devoted to discussing student essays in a workshop format. The amount of in-class workshop time will depend on the size of the class; workshops will be used an additional tool for developing analytical skills. Students will write three essays (ranging from 600-1000 words, depending on assignment) and receive personal feedback from the instructor on each, with required revisions. Aimed at students ready for work appropriate to grades 11 and 12. This is an advanced high school writing course open to students ages 12 and up who are prepared to write at a high level.